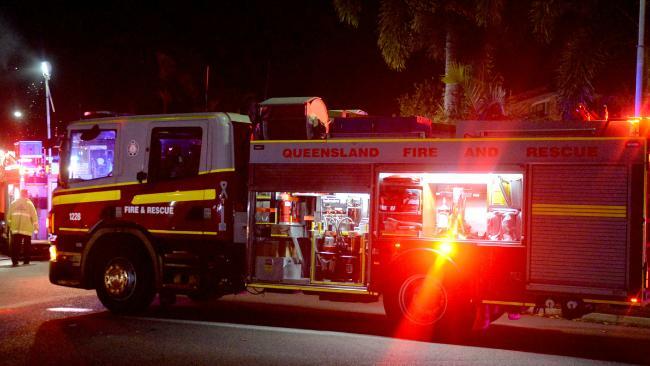 QFES have saved an elderly woman from a house fire in Redcliffe this morning. An elderly woman was just "moments away" from death if it wasn't for the actions of her 22-year-old "hero" neighbour, according to fire crews. 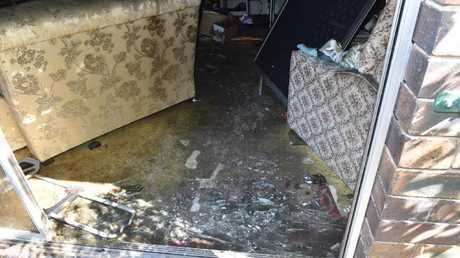 Redcliffe woman Sacha Freeman was woken by smoke at 2.30am Thursday after a blaze broke out in the unit next door at U3/31 Grant St.
"I opened all the doors and windows and the smell was only getting stronger - that was when I realised it was coming from outside and not my apartment," she said. "I walked outside to check my neighbours and there were flames in the window. "I put my hand on the window and realised how hot it was … I tried banging on the neighbour's door again but nothing was rousing them." An elderly Redcliffe woman has been saved from imminent death by the actions of her 22-year-old neighbour Sacha Freeman after a fire broke out at 31 Grant St.
Ms Freeman called 000 fearing the worst for her neighbour, who is in her late 80s. 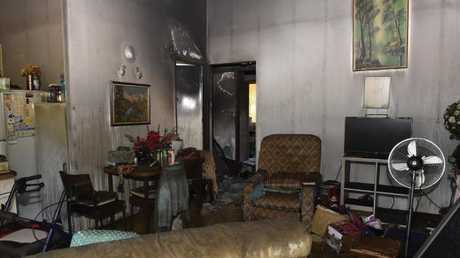 Firefighters arrived in time to find the elderly woman seeking refuge in her bathroom after she became trapped. 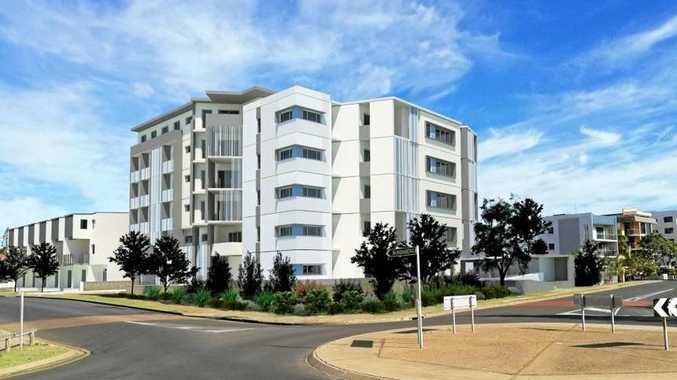 They performed the rescue at approximately 2.45am and the elderly woman was transported to the Redcliffe Hospital for smoke inhalation, but was later released. "If the neighbour hadn't smelled smoke and called 000 as quickly as she did we're talking minutes between this not being a good outcome at all," Petrie area commander Simon Evans said. "The stage of the fire was well advanced and we believe total fire involvement of the building was only minutes away. "She has mobility issues, so she would have trouble escaping the house given … the unit was smoke locked." QFES believes the blaze that engulfed the entire unit, began in one of the bedrooms and is not being treating it as suspicious. 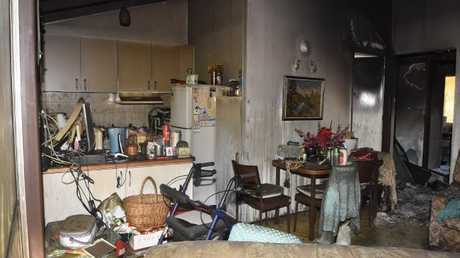 The unit was fitted with a single smoke alarm, which is believed to have worked. Luckily for Ms Freeman, the firewall between the two units was well constructed and nothing was damaged inside her apartment.